The Ford Bronco is the most complicated simple thing I’ve ever seen in my life. Basically, it’s a sculpture you can drive. Depending on the year, where it was built, who has worked on it since, and the time and care (or lack of) that went into it, two seemingly identical Broncos could be worlds apart when it comes to value and reliability. Money spends faster on a classic car. Not only will repairs and upgrades be more expensive, but the quality of the vehicle will also be different. $25,000 spends differently on a new or lightly used car versus spending it on a classic car. First-generation Broncos were designed over 50 years ago and built with parts that now over 40-years-old. Cars and trucks made half-a-century ago weren’t built for the way we use vehicles today. An antique Bronco was never supposed to be a worry-free daily driver, and likely won’t be one for you without a six-figure investment. They’re amazing toys worth showing off to the entire world, and we love them to death, but turning a first-generation Ford Bronco into something you can commute 30 miles to and from work each day will be a challenge, and an expensive one. The body of your Bronco has to be in incredible shape. 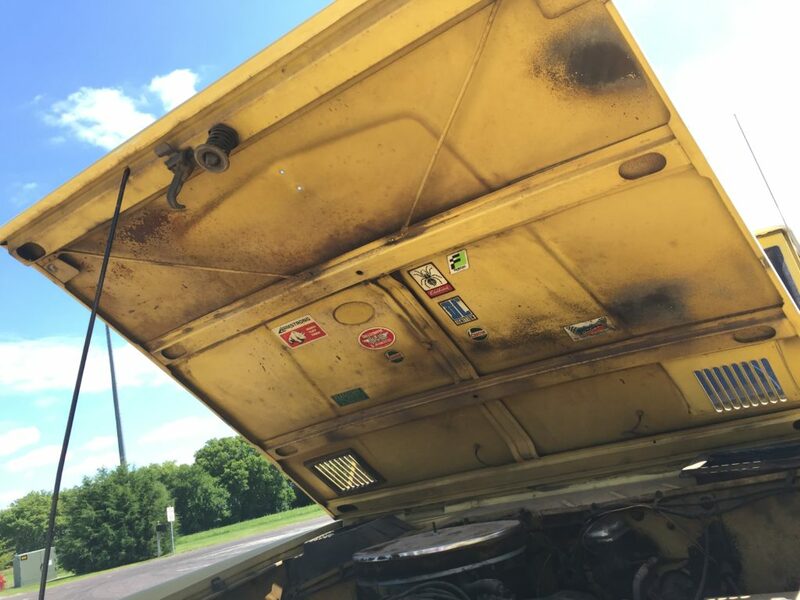 A couple of dents and a little rust will cost you thousands if not more. You need to know the shape of the body, if and where there’s rust, and any other details of its history you can get your hands on in order to make an informed decision. Most first-generation Broncos were two-seaters and didn’t come standard with seat belts. Both should be part of the Bronco you purchase, or at the very least, they need to be in the plans when you have it restored. Stock transmissions in first-generation Broncos were 3-speed, meaning your max speed is around 55 MPH. If possible, you want an overdrive transmission to make it perform closer to a more modern vehicle. When dealing with any classic car, replacement parts come at a premium, and so does bodywork. Restoring a classic car takes hundreds of man hours, tens of thousands of dollars in parts, and a lot of time. If you plan on having a Bronco restored or built from scratch, work with your shop to get an accurate assessment of when the build will be completed. If you don’t want to wait six months or even a year or two for the restored beast of your dreams, you may need to look at what’s already available on the market to get it on the road as quickly as possible. To most people and even to most shops, Ford Broncos are rarely seen or worked on. Broncos have been in the Maxlider family since 1966. We can tell you from experience that who has worked on a Bronco (shop and/or mechanic) makes a significant impact in its durability and value. Maxlider has three Master Level Technicians on staff, two of which who are also Ford Certified Master Level Senior Technicians. We also know Broncos better than anyone else, and while there are plenty of great Broncos out there that we haven’t worked on, who has worked on the Bronco you’re planning on purchasing matters! Each generation of Ford Bronco packs a different punch. From body style to transmission to the engine, there were many changes from generation to generation. Make sure to research the differences in Ford Broncos before choosing the specific year or generation you plan to buy. 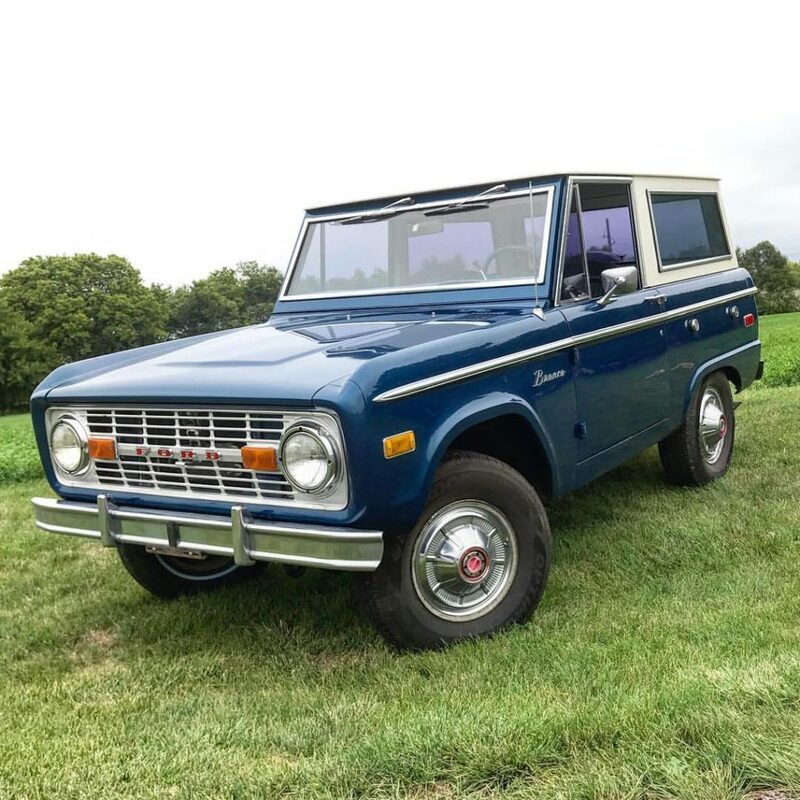 If choosing based on the body style, which many people do because of the timeless body style of the first-generation Bronco, know exactly what you’re getting into. Sometimes being risky is fun, but not when you’re looking to invest in a Ford Bronco. Let Maxlider help with your search. Call/text us today at 331-308-BROS (2767). Have Questions? Interested in purchasing a classic Ford Bronco from Maxlider Brothers Customs? Call/text us today: 331-308-BROS (2767). 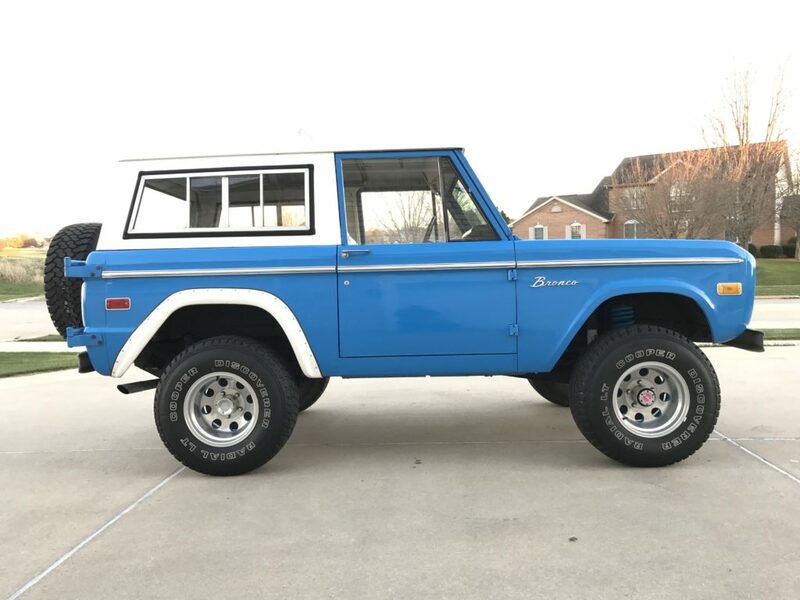 This entry was posted in Blog and tagged Classic Bronco, Classic Cars, Classic Ford Bronco, Ford, ford bronco, Ford Bronco Restoration, Hot Rods, Maxlider, Maxlider Brothers Customs. Bookmark the permalink. Both comments and trackbacks are currently closed.